The CCTV Company is a family run business located in Wigan providing services locally across Warrington and Manchester, as well the whole of the North West and the UK. Established in 2002, we have built a great depth of knowledge about CCTV, alarms and security and with our team holding over 60 years of experience within the security industry you can rely on us to protect your house or company. We offer a wide range of services including key holding, man guarding, CCTV installation, intruder alarms and much more. Depending on your requirements, our team of experts can advise you the best way to protect and monitor you, your home or business. 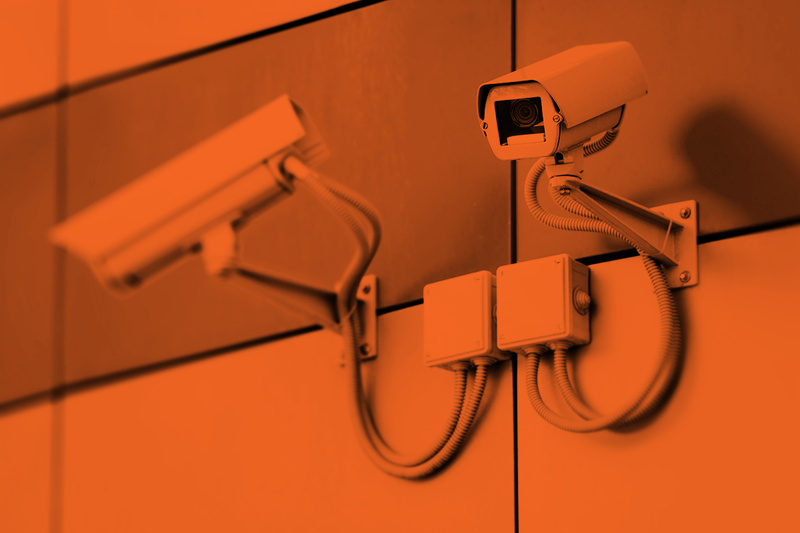 Whether you need CCTV remote monitoring or an intruder alarm designed and installed, we can create a truly bespoke product to fit your budget and space. Every installation is carried out by one of our specialist engineers so you can be assured everything will be completed to the highest standard. We pride ourselves on the customer service we deliver to every client, no matter how small or big the job is, we always ensure that your needs are put first. Not only do we only install CCTV, alarms and other security services but we also offer maintenance packages so you don’t have to worry in case anything goes wrong. Our technicians are available to offer on-site responsive repair 24/7. We can put a stop to those unwanted burglaries, be prepared and stay ahead of the burglars with our professional CCTV and alarm systems.